Group 484 organised training for CSOs on Capacity building of CSOs for providing social services within the new Law on social protection. 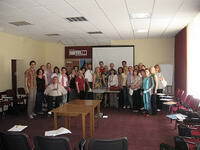 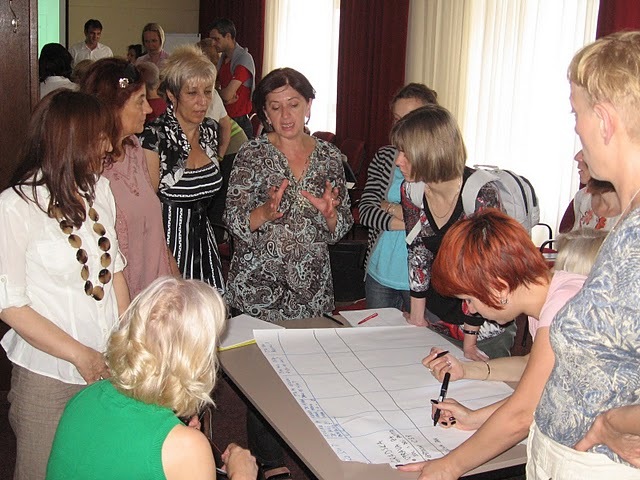 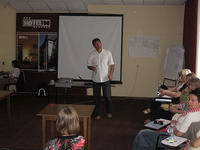 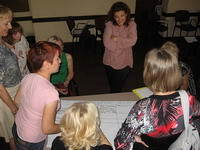 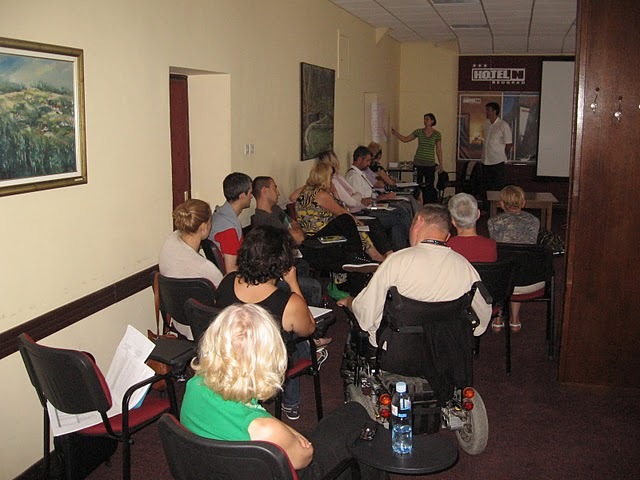 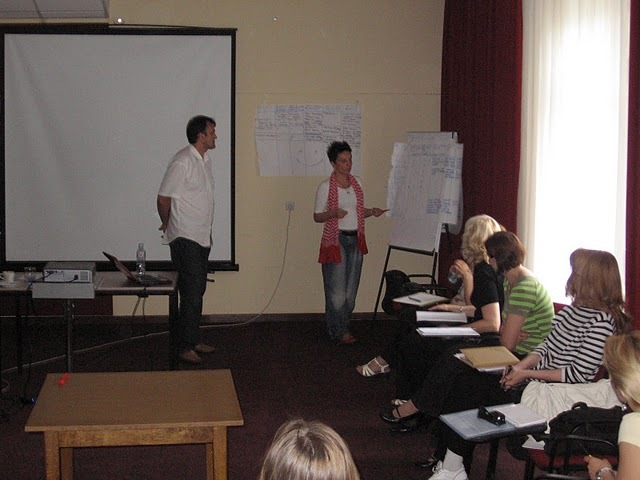 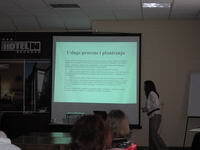 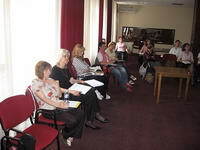 The first module was held on 4/5 July 2011 in Hotel N in Belgrade. 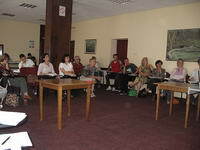 There were 28 representatives of CSOs, including CIL representative.